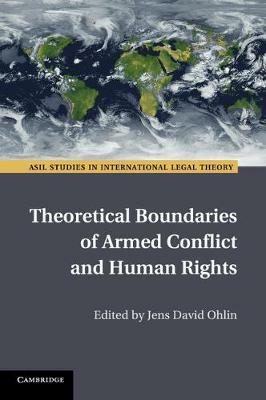 In the last two decades, human rights law has played an expanding role in the legal regulation of wartime conduct. In the process, human rights law and international humanitarian law have developed a complicated sibling relationship. For some, this relationship is viewed as a mutually reinforcing effort between like-minded regimes designed to civilize human behavior. For others, the relationship is a more complicated sibling rivalry. In this book, an unparalleled collection of legal theorists examine the relationship between these two bodies of law. Each chapter skilfully maps the possibilities of harmonization while, at the same time, raising cautionary flags about the limits of that project. The authors not only chart the existing state of the law, but also debate the normative implications of the continuing influence of human rights norms on current practices including torture, targeted killings, the conduct of non-international armed conflicts, and post-war state building.